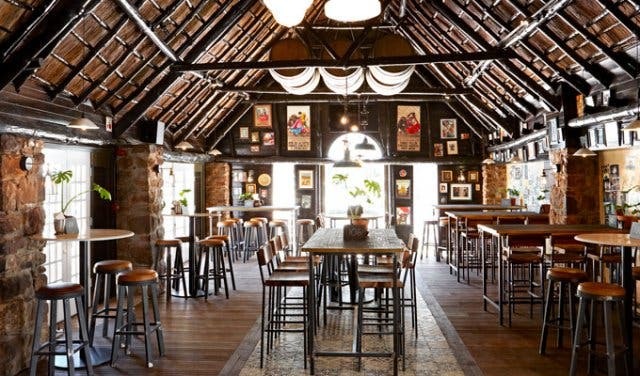 No matter which La Parada you enter – Bree Street or Constantia Nek – there’s a sense of camaraderie and fun that is unique to the venue. 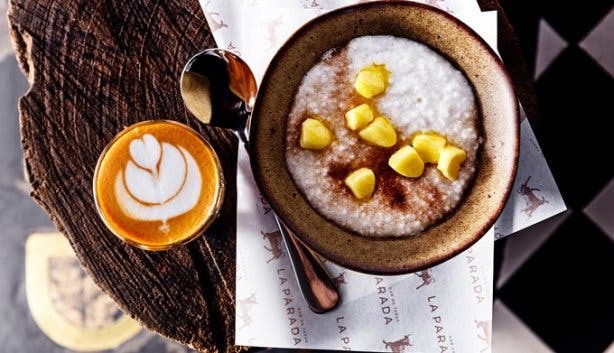 With Spanish-inspired tapas, excellent deals at the bar and now a new breakfast menu, there is always a reason to visit La Parada. 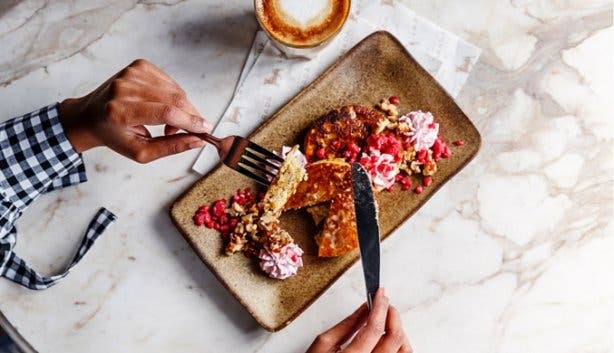 The newly-launched breakfast menu caters for everyone, from the Health Conscious to the Hearty Eater. And with every sit-down breakfast you order, you get a free cup of coffee. 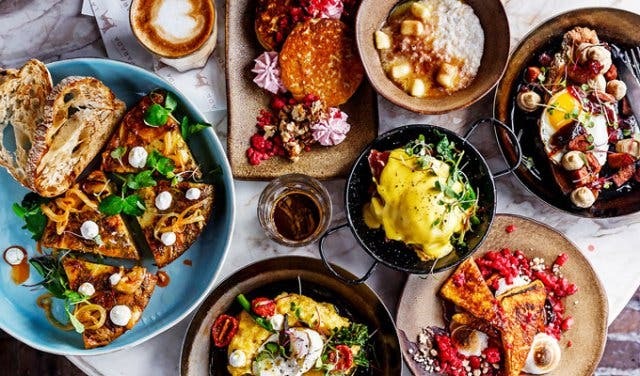 Breakfast is available at La Parada Constantia Nek every day (Monday to Friday 9am—12pm, Saturday and Sunday 8am—12pm) and at Bree Street on Saturdays and Sundays (9am—12pm). 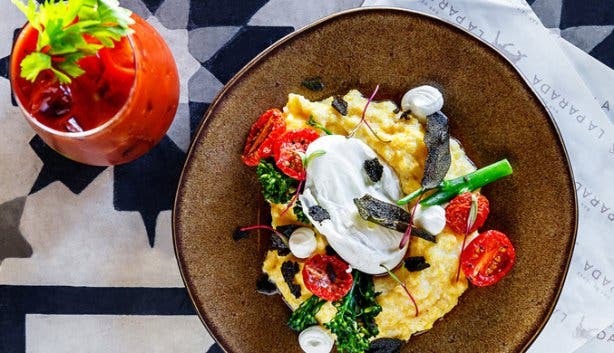 Highlights include the Full Breakfast Fry Up, which comprises two eggs, bacon, mushrooms, cherry tomatoes and chorizo, perfect if you are looking for something to fill you up. 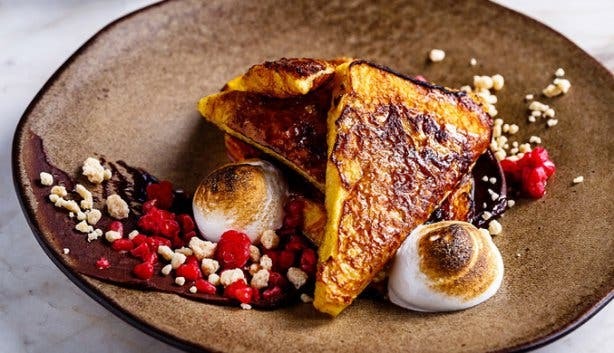 And for something sweet, check out the S’mores French Toast or the Banana Bread Flapjacks. 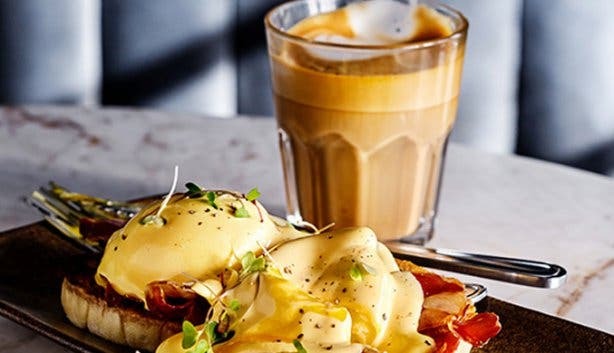 For something to warm you up on chilly mornings, there is the Rooibos and Cinnamon Oats or the Crispy Jamon Benedict. But if you are looking for something a little different, you should try their delicious Melktert Sago Pudding. 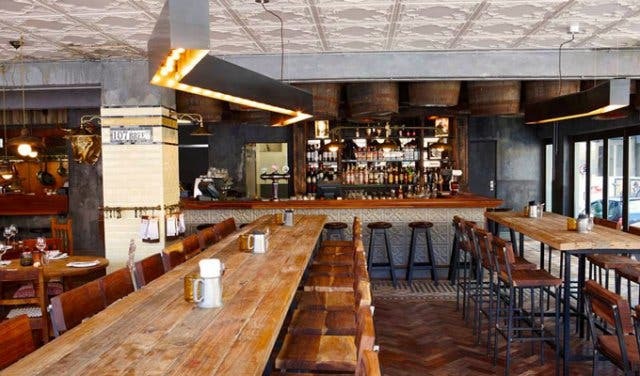 La Parada Bree Street is the place to be on First Thursdays when Shortmarket Street next to the restaurant is closed off and La Parada hosts an excellent street party with DJs and drink specials. 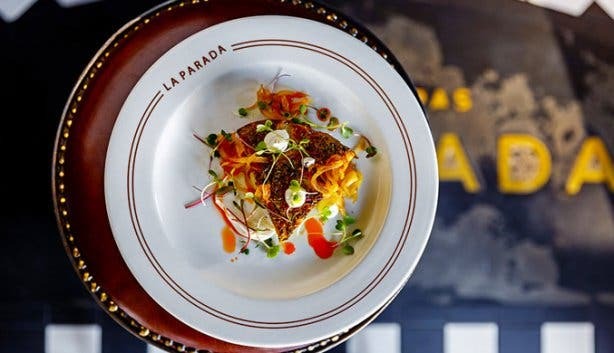 But regardless of when you visit – be it for lunch or dinner – there is a distinctive atmosphere in La Parada that you would be hard-pressed to discover in another location. If you want to share tapas with a group of friends in a cool, urban setting, this is the place to be. 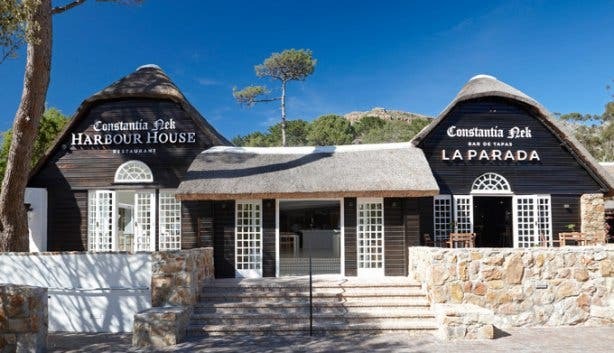 The perfect place to start your day, overlooking the beautiful Constantia Valley. 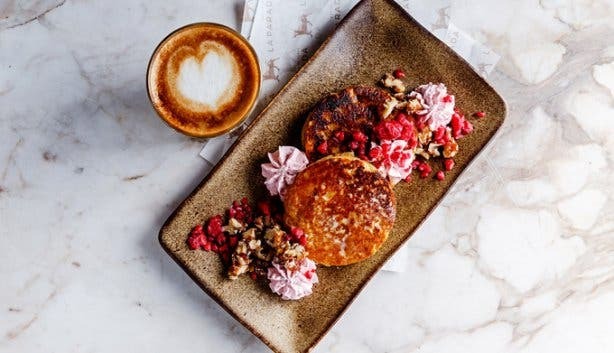 Enjoy a yummy breakfast, brunch or lunch from their new menu while gazing out at the breathtaking views. 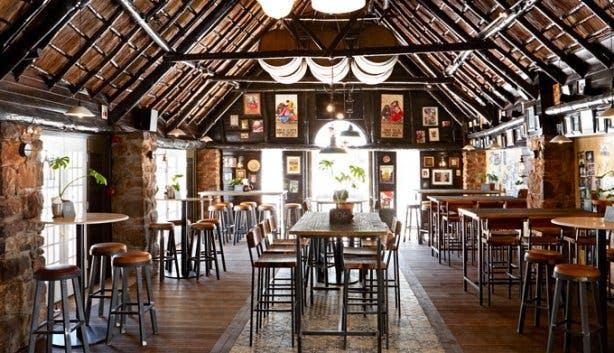 Sundays are special days in the Nek when La Parada hosts Sunday Funday, and DJ Rene The Frenchman wows the crowds with excellent dance tracks. 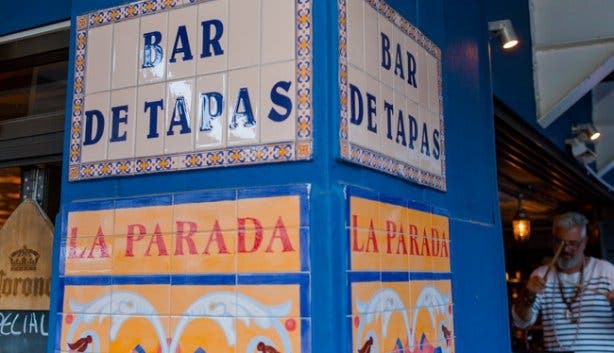 So whether you are young or young at heart, La Parada is the place for you. 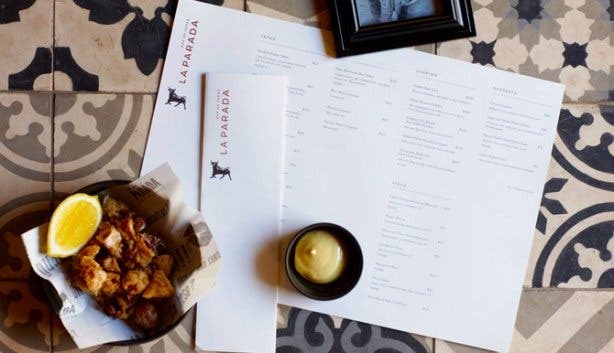 If you are interested in a good party, La Parada Constantia Nek hosts Sunday Funday, or join La Parada Bree Street in celebrating First Thursday, and if you are in the mood for well-priced drinks, La Parada hosts Happy Hour every weekday.